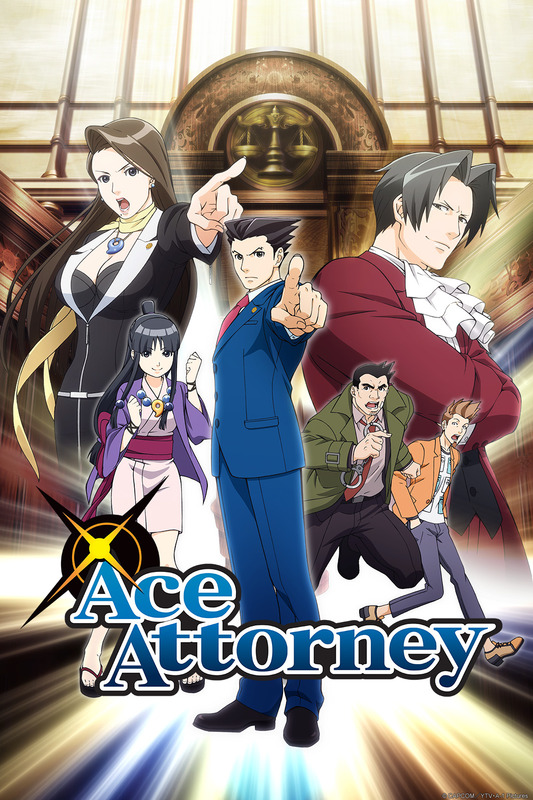 Ace Attorney has gone from a game to an anime, in fact it seems like it’s going to be a popular show this season. We follow a rookie lawyer known as Naruhodo Ryuuichi, or rather Phoenix Wright, as he takes up as a defendant of many. He along with his assistant Mayoi, or Maya, fight against others with limited evidence and logic as his only weapons. 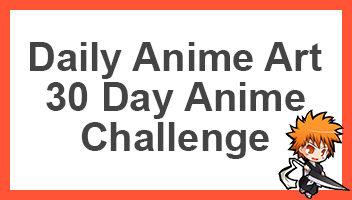 This seems like an anime that will either be really funny and good or really bad. Just by the first episode, it seems like it could turn out to be an okay anime. If you’d like to watch this just click the link below. So if you’ve watched the first episode, or have already put this into your watch list, what do you think? Go ahead and comment down below telling us what you think. I’ve not played the game so I wouldn’t know. And I get a serious vibe that it’s being heavily adapted from the game in how they set it out. I think it’ll be a good show, but not great.